It's a victory for Nature, the radiated tortoises and the Malagasy judicial system! 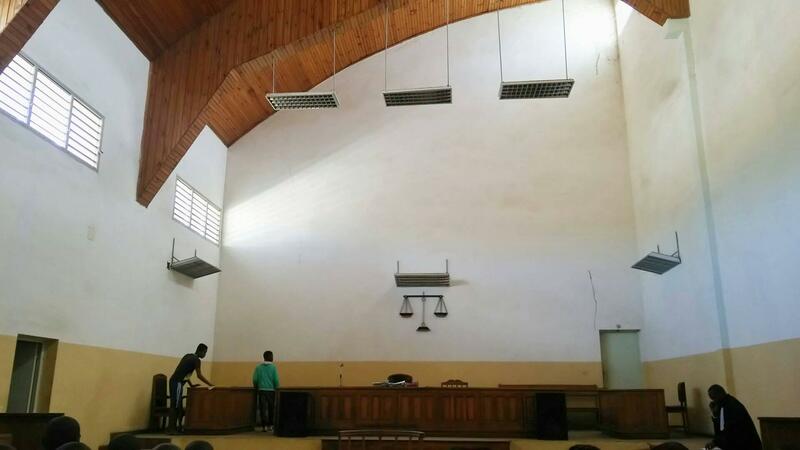 The three traffickers of tortoises arrested in April 2018 with 10,072 Radiated tortoises were tried in the Criminal Court in Tulear in October 25, 2018. The WWF, the Durrell Wildlife Conservation Trust and the Turtle Survival Alliance congratulate the Ministry of Justice, especially the Toliara Court of First Instance, for the courage and determination it has shown throughout the investigation and trial of this case. This judgment marks a crucial step in the fight against the trafficking of natural resources. We thank the network of actors against the illicit traffic of tortoises in Atsimo Andrefana for their active engagement in this fight. These efforts must be pursued tirelessly so that all those who participated in this crime meet the same fate and those who still intend to devote themselves to it think twice before doing anything. We reiterate here our commitment to support such efforts.